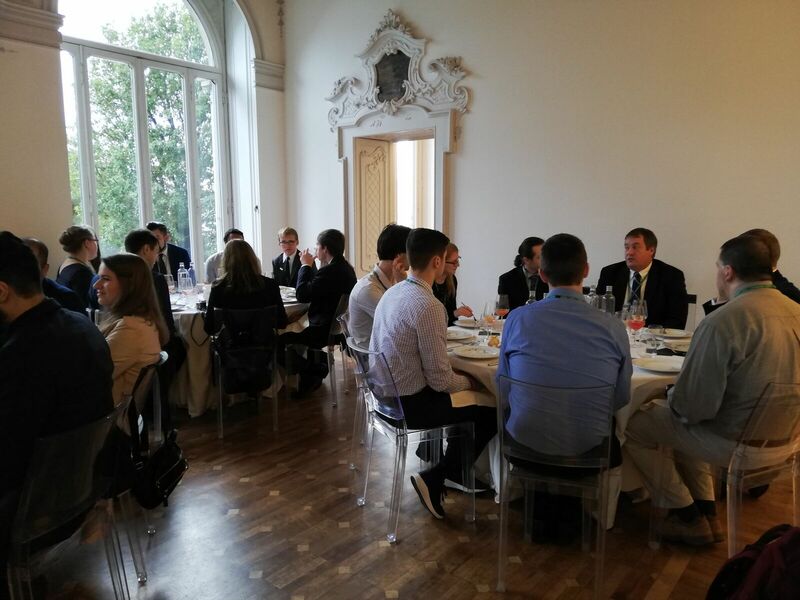 North American students and professors enormously interested and enthusiastic about their visits to member firms. 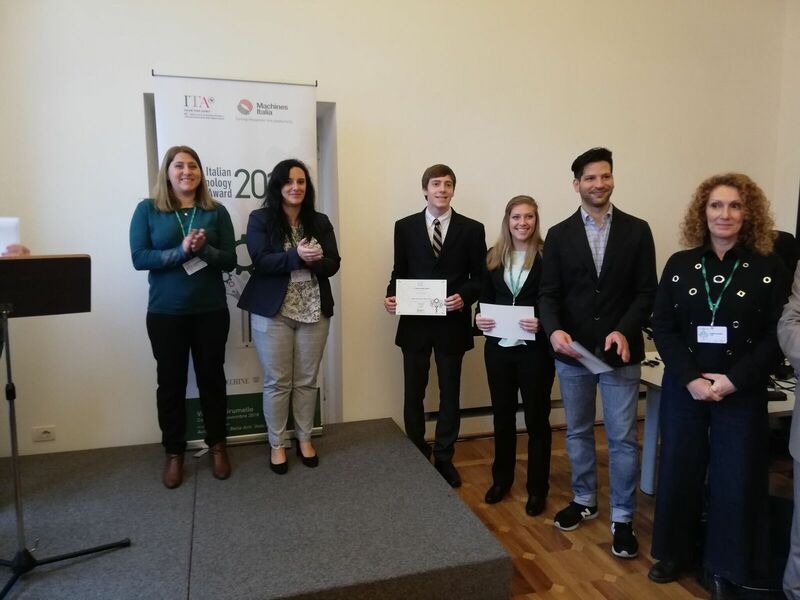 The delegation of US and Canadian students, winners of the 2018 Italian Technology Awards (organized by ITA - Italian Trade Agency as part of the Machines Italia project), accompanied by two of their professors, were hosted in Italy from November 4th to 11th. 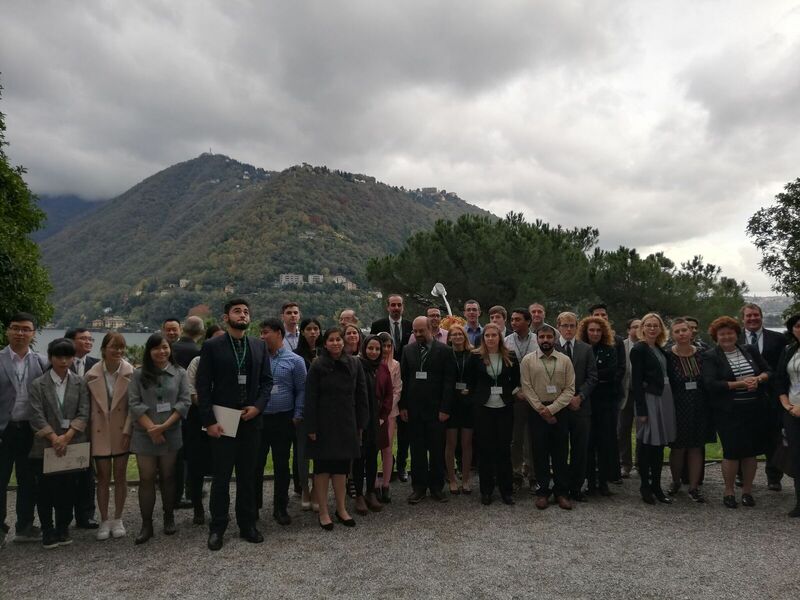 After an initial study day in Como, at Villa Del Grumello, and a visit to ComoNExT, Digital Innovation Hub and startup incubator, the Glassworking Group, made up of students Zachary Ackerman and Jessie Kaczmarek from Robert Morris University, Moon, Pennsylvania, accompanied by Professor Arif Sirinterlikci; and Gabriel Alejandro Peña Tijerina, from Concordia University, Montreal, accompanied by Professor Carmela Cucuzzella, began their tour of several GIMAV member companies. 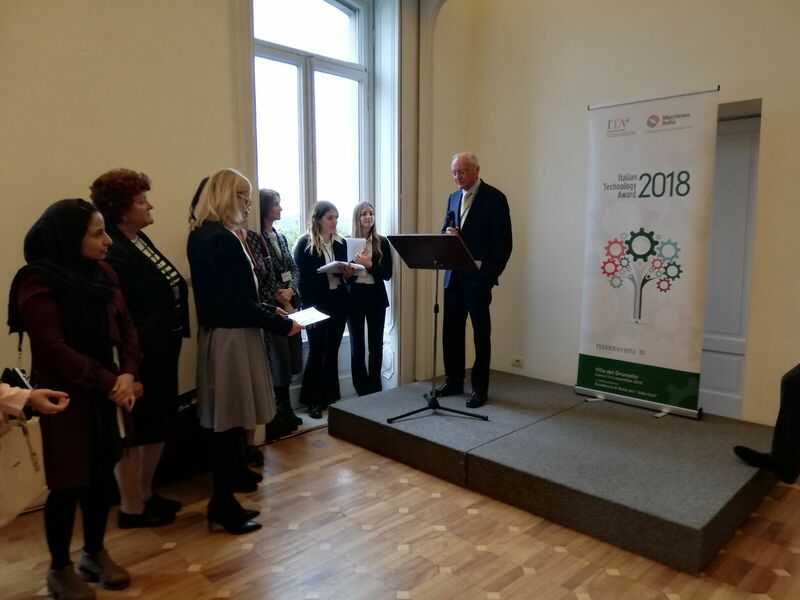 “We were thrilled to participate in this program because, if we want to maintain the vitality of our industry, handfuls of seeds must be sown for one to take root. Given the background of the delegation, we provided a general description of the ‘pre-processing’ area where the Neptun lines are located. Then we used slides and videos to delve deeper into the concepts and various applications of edging and arrising, drilling and milling and, finally, washing, as a crucial prerequisite to other processes, like lamination, IG units, screen printing, tempering, painting, solar, and ultra-thin glass with technological coatings. 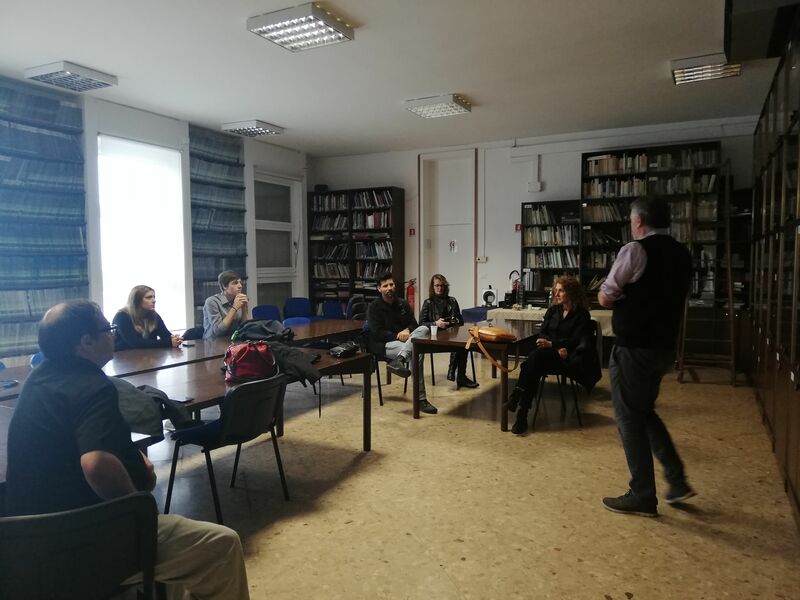 In the Q&A session that followed, Neptun’s approach to automation, control of flaws and integration of the various production processes were of particular interest, especially to the faculty participants. 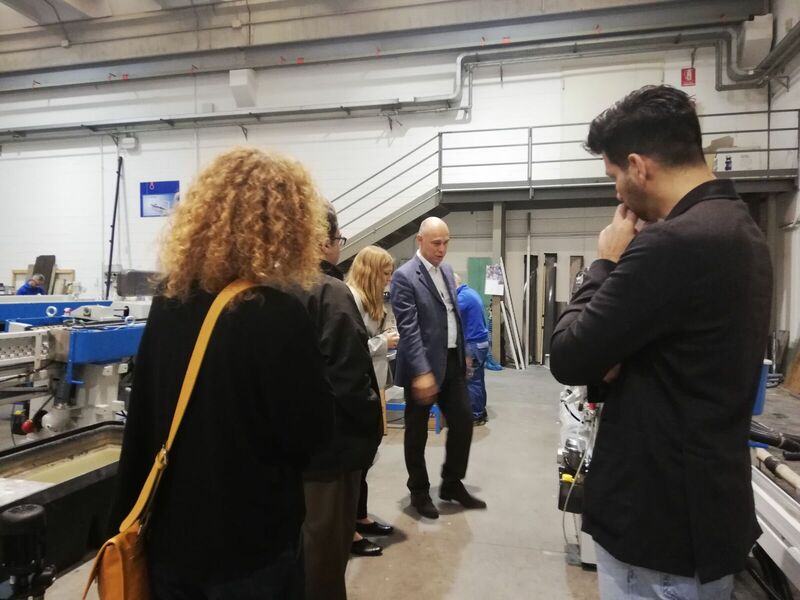 The most impressive part of the visit was the machine shop, where we explained how our machines are produced, from construction to the software tests. Lastly, the delegation observed straight-line processing and washing machines in action. 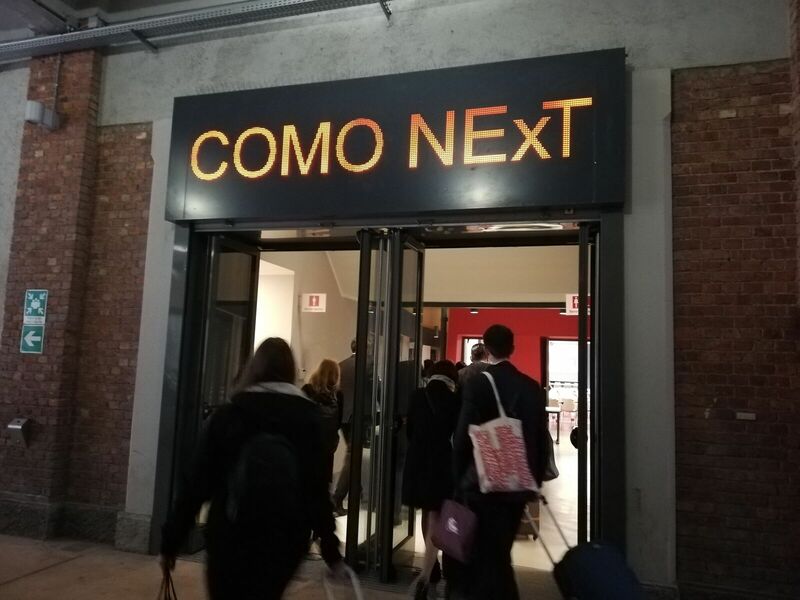 The journey among Italian glass processing excellences continued in the afternoon in Milan, at OCMI-OTG SpA. 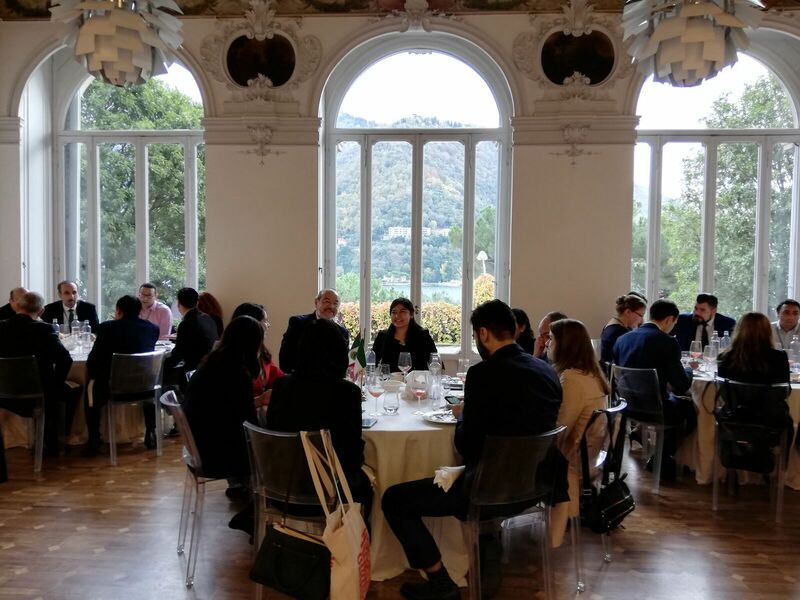 “As always, OCMI was thrilled to take part in the Italian Technology Awards program and to showcase an especially fascinating niche in the Hollow Glass sector, that of pharmaceutical glass,” states Alessandro Crescentini, Spare Parts Manager of OCMI-OTG. “Considerable attention was focused on the raw materials needed to produce pharmaceutical containers from borosilicate glass tube and to the special processing it undergoes, certainly unique compared to other hollow glass companies. 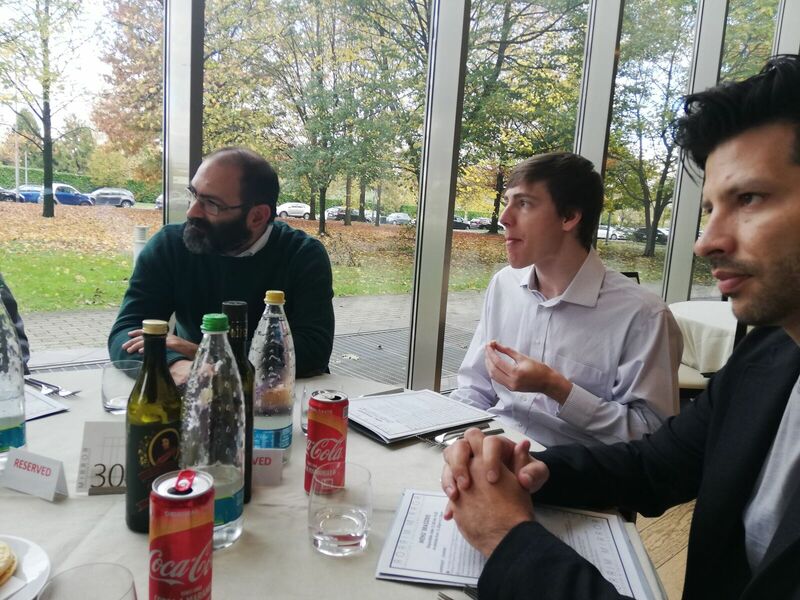 Despite the brief amount of time available, the discussion centered around several aspects of the business. Of particular interest was product quality control conducted in real time through camera-driven inspection systems, using custom software developed by OCMI. The timing of the visit was favorable, with several machines being assembled or ready for shipping. 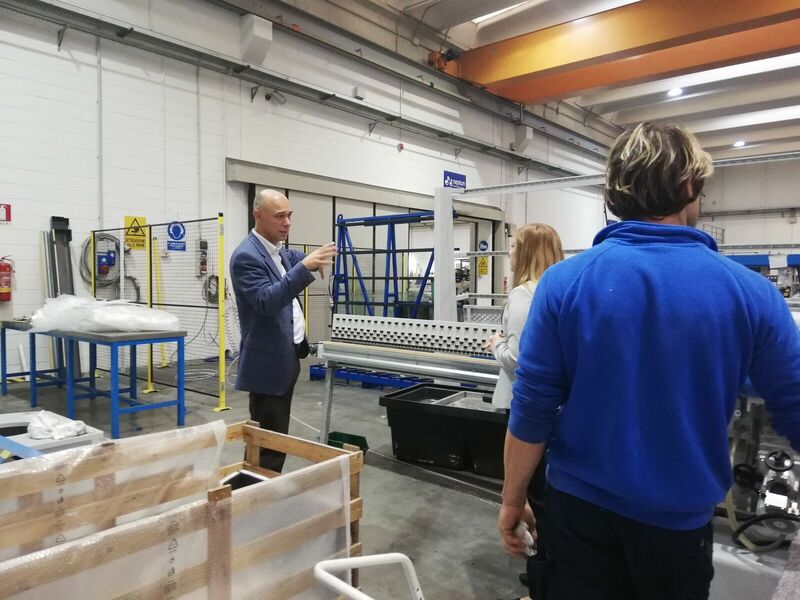 Our guests were able to view the various processing stations, from loading the glass tube to packaging the finished product. 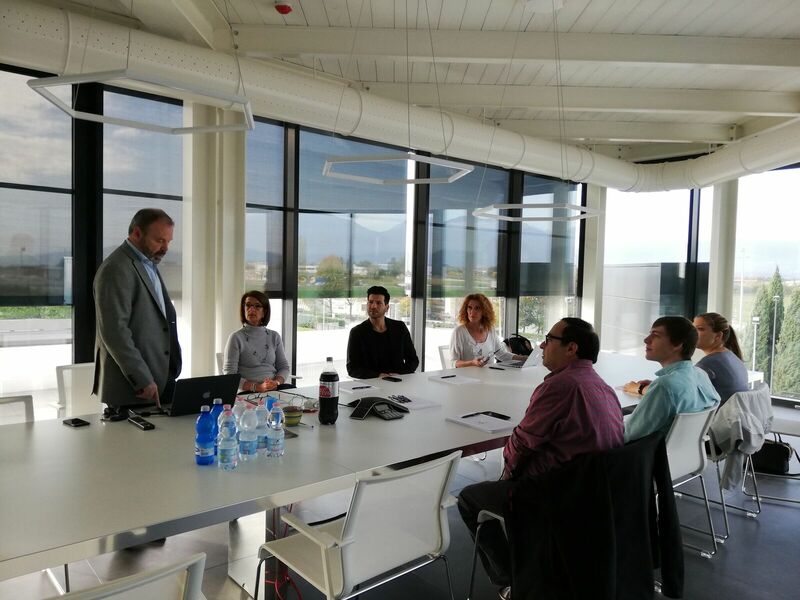 On November 8, the Glassworking Group traveled to the Veneto region with a morning visit to ADI srl, in Thiene. 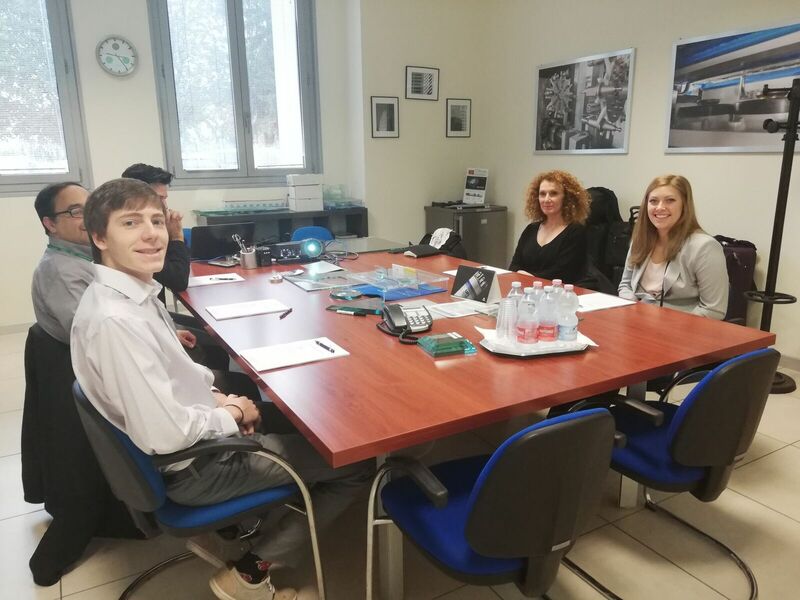 “Confident of the value of this program, we were pleased to host the delegation of American students, in terms of training future managers and to expose them to companies that are quite different from those in America”, states Dino Zandonella Necca, CEO of ADI srl, who welcomed and accompanied the delegation. 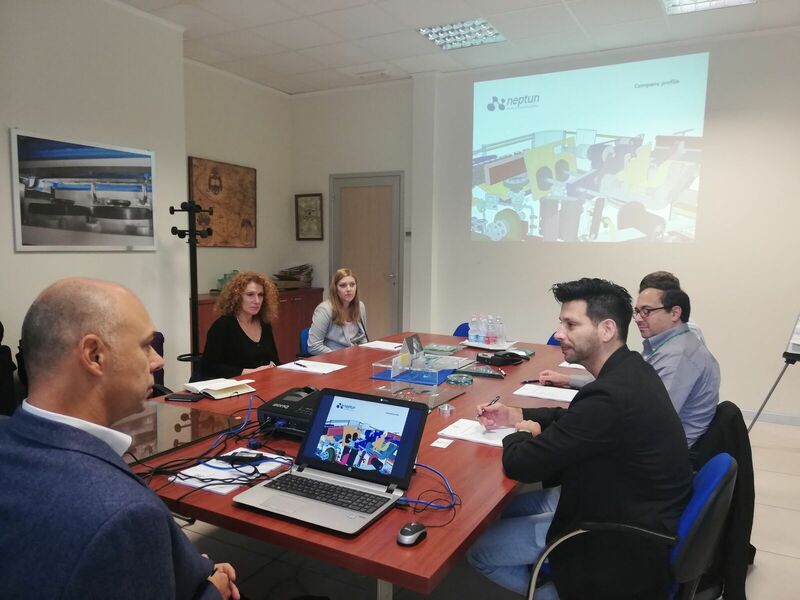 Zandonella Necca first introduced the company, part of the Surfaces Group, and then led the group on visits to two of ADI’s three factories in Thiene that represent the core of its production. Afterward, diamond tool technology was explained in detail, as was the concept of Total Cost of Ownership. 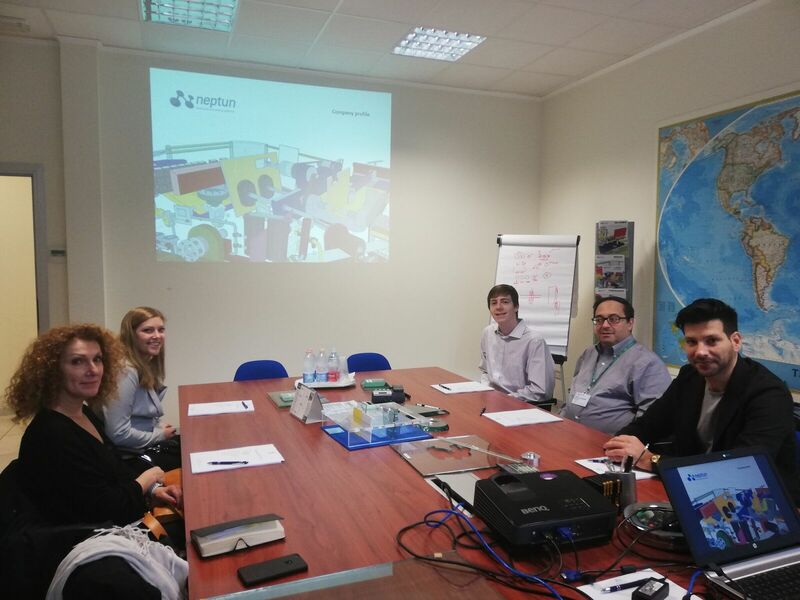 The group then traveled to Trento to visit Deltamax Automazione srl, hosted by Piero Consolati. The visit included a detailed analysis of the Deltamax Artificial Vision glass inspection products with an overview of the most advanced and innovative technologies employed in these systems. 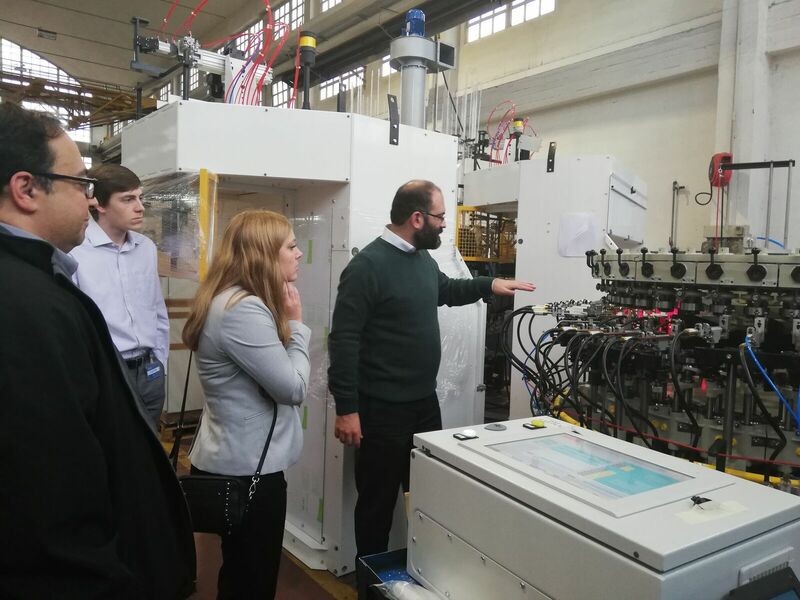 The tour continued at the Finglas glass processing plant, where the guests were able to view the Deltamax Artificial Vision GlassInspector systems in operation. 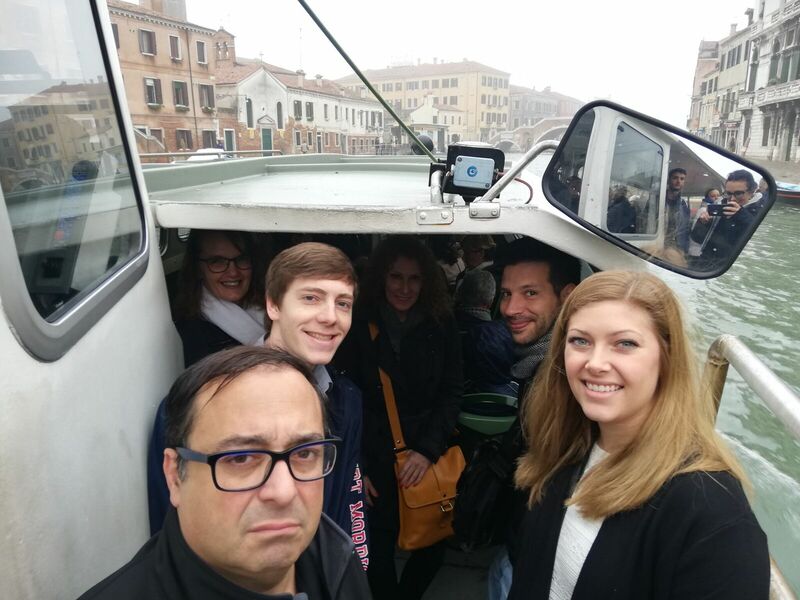 Concluding the educational tour, on November 9 the delegation visited the Stazione Sperimentale del Vetro headquarters on Murano (Venice). International research center and specialized analysis lab, the SSV provides technical-scientific support to the entire glass supply chain, serving glass manufacturers, processers and users, as well as manufacturers of raw materials, refractories and systems for the glass industry. 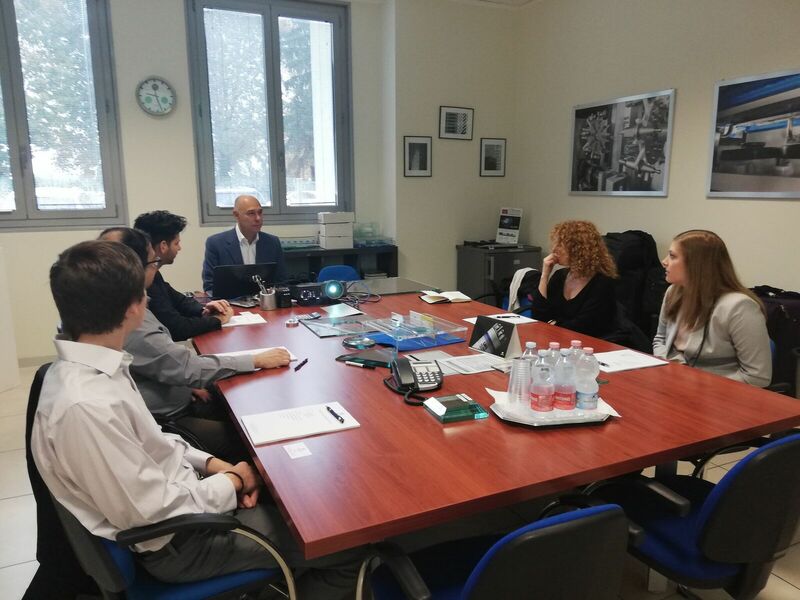 During a visit to its laboratories, led by Roberto Falcone, the delegation received a detailed view of the different activities carried out by SSV and the state-of-the-art instruments and equipment that allow the Institute to offer a range of analyses unique in the glass industry. 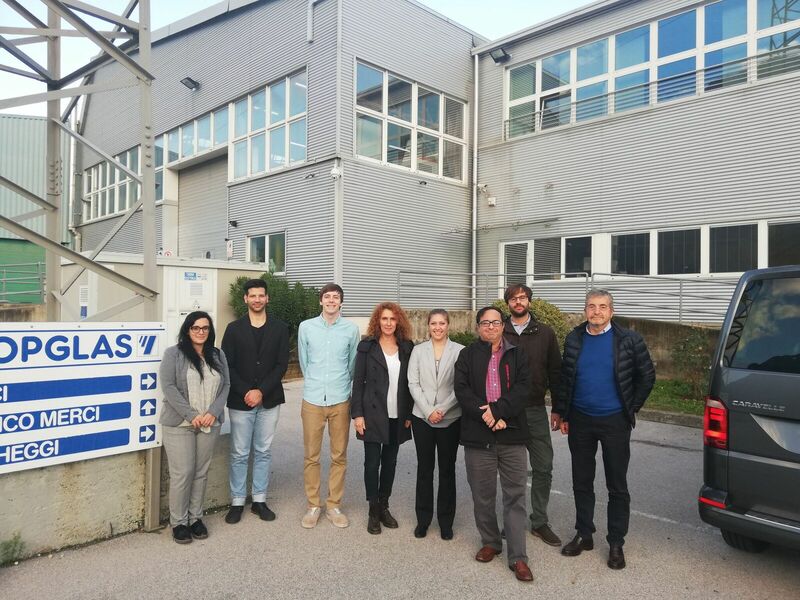 The visit to SSV, the largest European lab for the analysis of the properties of glass and all the materials related to its production, was a pivotal experience for the delegation, one that allowed them to acquire a more complete understanding of Italian excellence in the many and varied entities that comprise the glass arena.